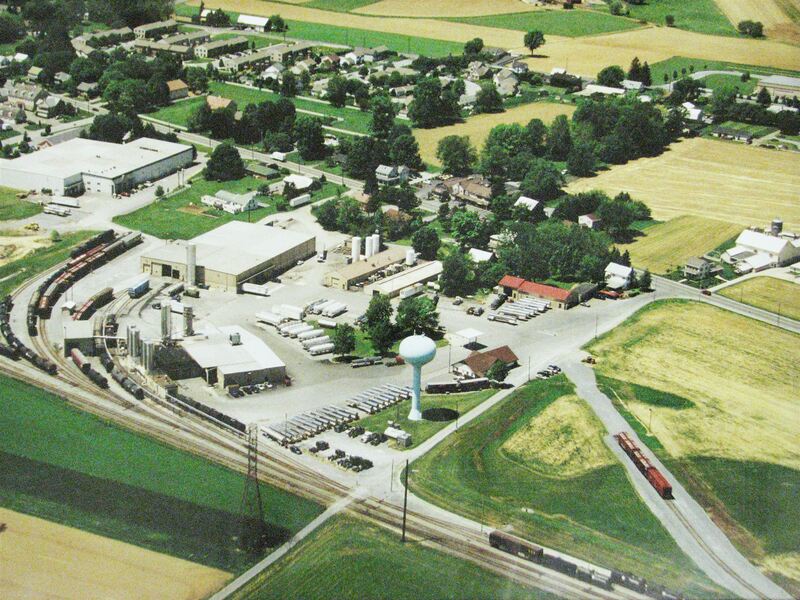 L&S Sweeteners, a division of Zook Molasses Company, was started in 1985 to serve the expanding needs of the sweeteners market and it’s sister company, Good Food Inc. 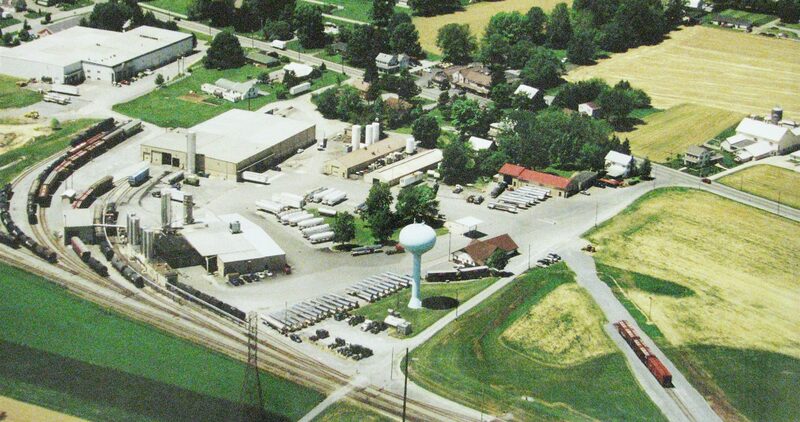 Since then, L&S Sweeteners has become one of the Northeast’s largest processing facilities of bulk sweeteners. Well-equipped, state of the art rail service has made us a terminal hub to the world’s best and largest refining companies. 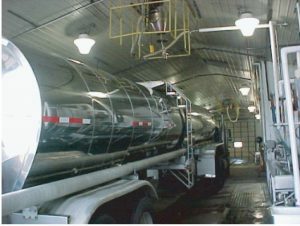 As a result we offer very competitive pricing on all of your bulk sweetener needs…or if you prefer, we can offer trans-loading services for national, refiner-direct accounts. 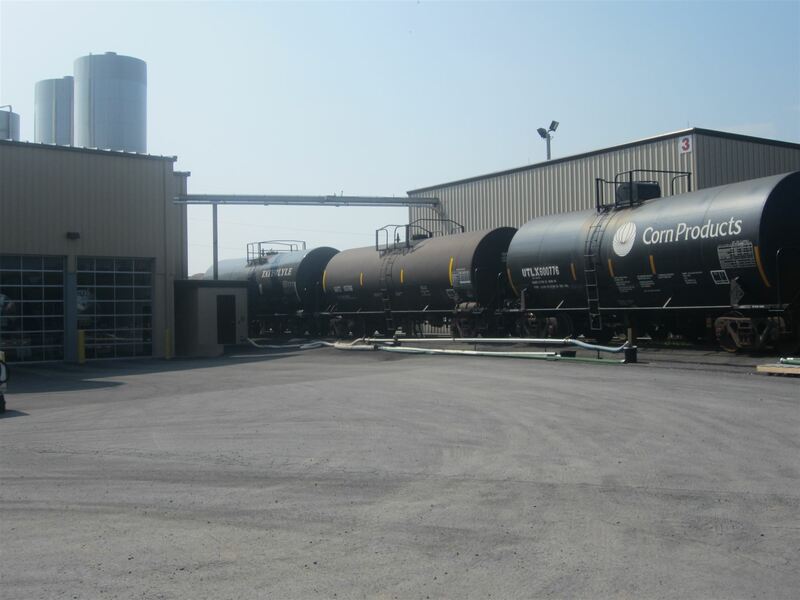 Corn syrups of most grades, sugar-dry and liquefied, invert sugars, dextrose, molasses, and much more are delivered by rail into our facility and trucked to yours. Whether your business is baking, confections, snack foods, beverage or pharmaceutical-scientific…whatever the needs… our goal is to supply quality products & services at competitive prices. *L&S Sweeteners is proud to report one of our environmental initiatives has reduced our carbon footprint in 2018 by over 73,000 pounds of CO2. Through use of The Cope Company Salt’s patented AUTOBrine® system, we have eliminated the need for bagged salt, which has avoided sending 14,000 plastic bags to the landfill as well as all the pallets and stretch wraps the bags are delivered with. We have experienced zero employee injuries related to handling salt since installing the system. L&S Sweeteners is proud of its continuous green efforts to protect the environment. 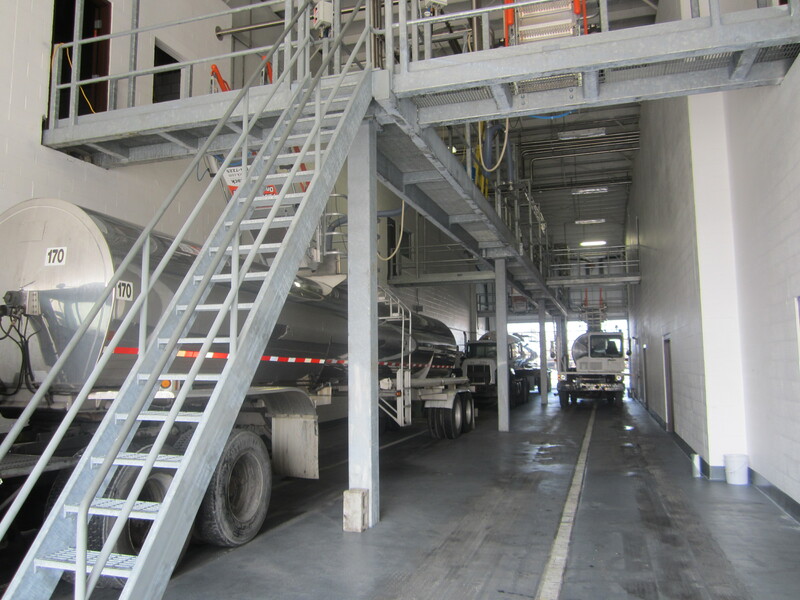 Our Company-owned truck fleet has a total of 26 trucks, 40 tanker trailers, 13 van trailers, and 4 dry bulk tankers. We also have a close working relationship with other local carriers. All shipment weights are verified using a certified truck scale. 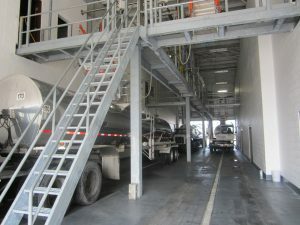 Our warehousing has the unique feature of indoor unloading with nine available truck dock doors. This makes the trans-loading of railcars to trucks very easy and efficient. L & S Sweeteners can warehouse a high volume of products and we handle both slip sheet and palletized products. 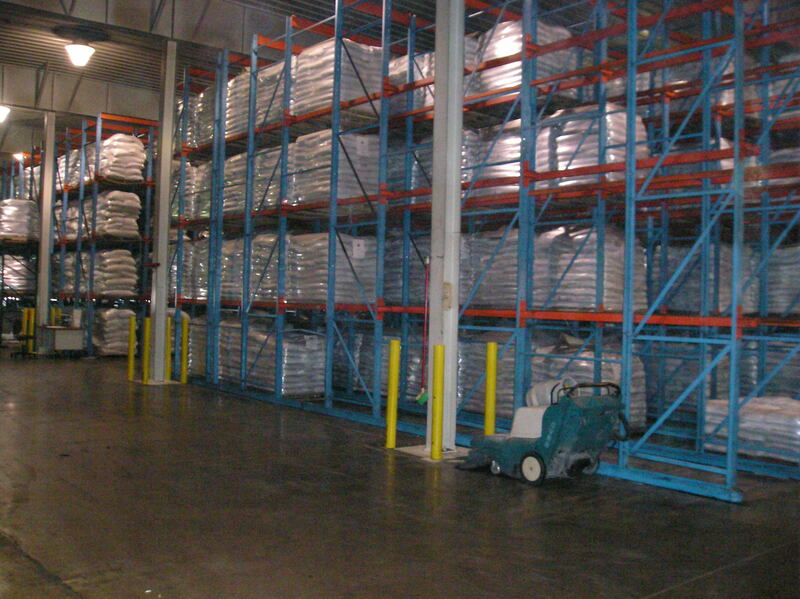 We also offer warehousing at our Good Food Distribution Center. Our rail service is Norfolk Southern, which is served by the Dillerville Yard in Lancaster, PA. L & S is able to receive the heaviest cars at a weight of 286,000 lbs with the long wheelbase. Railcars are delivered five days per week and we have our own certified railcar scale to verify weight and two of our own railcar movers to arrange railcars as needed. 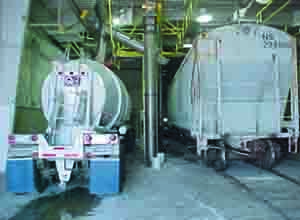 L&S Sweeteners has a computerized, hot water only, 180°F interior truck wash. Our wash bay is certified all major food companies and suppliers and is a certified Kosher interior truck wash.
L&S Sweeteners’ dry bulk sweetener transloading facility includes indoor bulk tanker loading through a fully enclosed stainless steel transfer system. 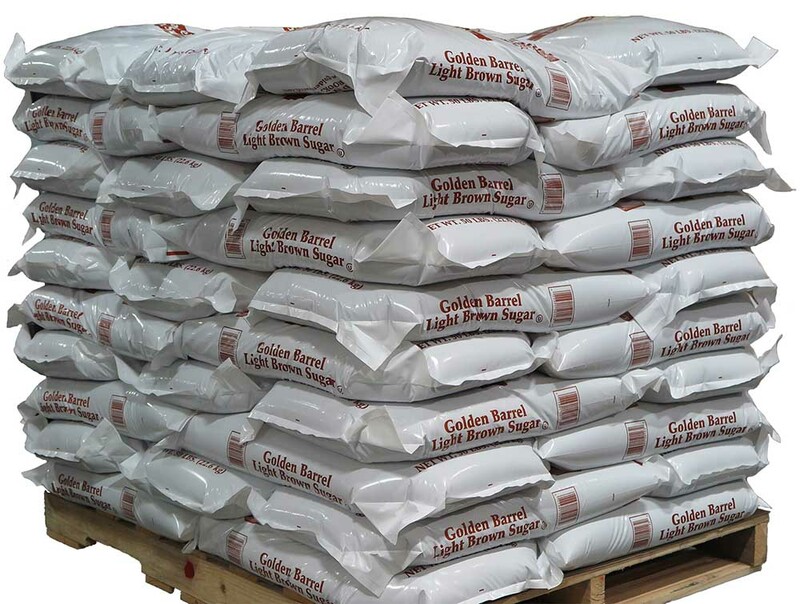 We also provide bulk sugar packaging into flexible tote bags and 50 lb. poly bags, as well as manufacture and packaging of conventional and organic brown sugars into 50 lb. poly bags. All processing in conducted following GMP, HACCP and BRC (GFSI) guidelines to ensure product safety and quality. L&S Sweeteners uses an auger system to transfer bulk sugar from railcars to tankers. Our augers are made of 400 series stainless steel, which allows any fragments to be captured by our inline magnets. Our magnet system is made up of three rare earth magnets and they are checked after every load for any foreign material. A lump crusher is situated between the railcars and the auger to maintain the most consistent product. L & S Sweeteners can transfer from any kind of Bulk railcar, hopper, air-slide, or pressure-differentials and can segregate railcars holding different types of product and rotate loading. For accurate inventory control, all railcars are weighed. Traceability of all railcars is processed through our Quality Assurance Department. We offer the finest products available from the world’s best refiners…meeting all your sweetener needs. All of our processes to produce your products follow a rigid HACCP program, ensuring consistency every time. Additionally, we meet the criteria of the Global Food Safety Initiative with our BRC certification which ensures your product is manufactured to the highest quality standards. We will gladly provide you with our HACCP documents and third party audits for your assurance. We are organic and fair trade certified. For a list of our products and specifications, visit our Bulk Ingredients page. In addition to our product list, we can accommodate customer blends of various sweeteners to meet your specific needs. Located at L&S Sweeteners, our Leola outlet store has all of our Golden Barrel baking products in retail and bulk sizes including molasses, organic cane sugar, coconut oil, pancake mix and syrup, shoofly pie mix and many others. In addition, we carry many other local Lancaster county products and treats. Stop in and visit our friendly staff.